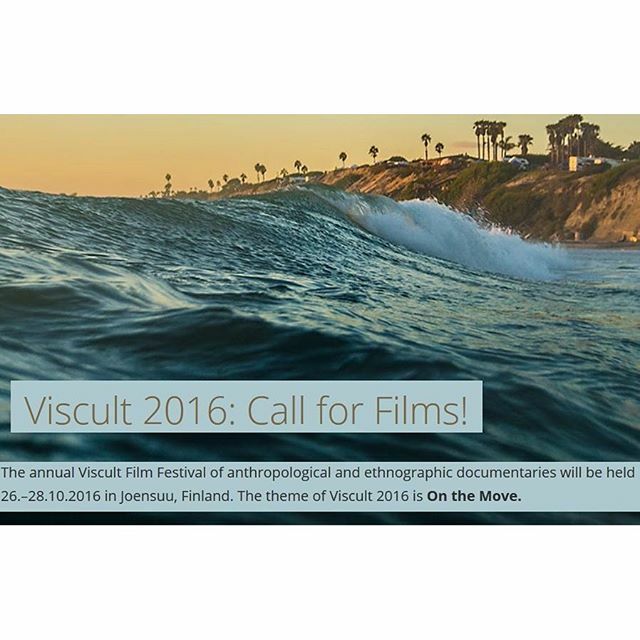 The annual Viscult Film Festival of anthropological and ethnographic documentaries will be held 26.–28.10.2016 in Joensuu, Finland. The theme of Viscult 2016 is On the Move. Moving belongs to essentials of all life: life is movement, action and activity. Movement is change, and only change is continual. Emotions and affects move us. Moving can be an important content of life for many through performing arts, sports or pilgrimage, for example. Movement, human interaction and the traffic of materials, goods and ideas establish the foundations for development of culture and society. Whole cultures may be founded on the idea of movement and travel. Multiple mobilities characterize the global situation in the 2010s. Social change frequently assumes the form of social movements, yet the freedom of movement is unevenly distributed in the world. The necessity to escape conflicts, disasters, ethnic, gender or other forms of discrimination, and harsh living conditions cause migration and diaspora – and also immeasurable personal and social problems, and despair. The global economy and international politics presume freedom of movement, but they also create international crime, human trafficking and forced transfers of populations. Tourism appears as the privilege of movement for people in rich countries, and for destination areas tourism is lucrative business. Viscult 2016 focuses on documentary films which approach movement as cultural and social activity. We are now inviting documentary filmmakers to send in preview versions of their recent films relevant to the theme, On the Move. A specialist jury will watch the received films for selection in the Viscult program. 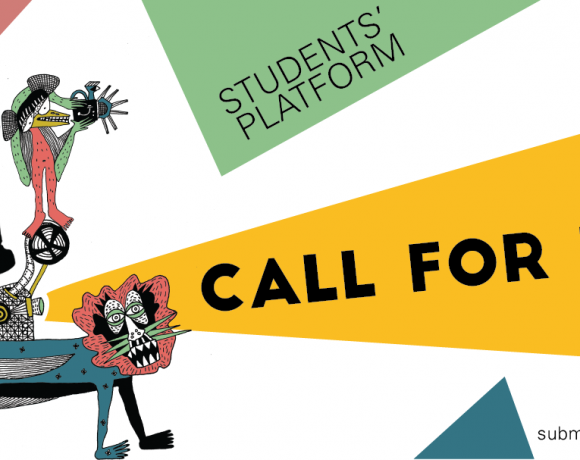 The organizing committee hopes to invite directors (or producers) of the selected films to the Viscult 2016 Festival to introduce their work and also for a discussion with the audience. 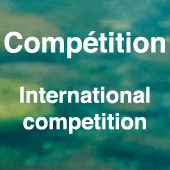 The films should be submitted by 15.3.2016 at the latest.